In Horse Valley, it's a perfect day to go kite flying. Jack, Max, Lax, and Donkey decide to get creative by putting together their own homemade kites. However, Donkey's kite doesn't work. No matter how hard he tries to get it to fly, it just keeps tumbling to the ground. How will poor Donkey get his kite to fly? A friendly goose named Gusty is delighted to help him out. Last week I reviewed the first book in this series, The Three Little Horses and the Big Bully Donkey. 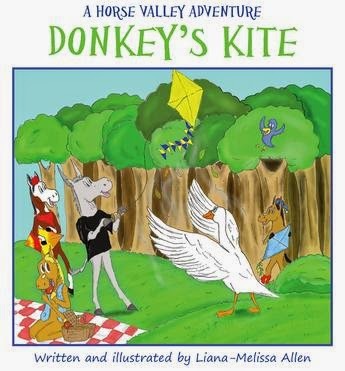 The Donkey's Kite is the second book in this series. As with the previous book the illustrations are wonderful, they are colorful and visually depict the story line, which is sure to keep any child's attention. There is a lot going on this this little book, but not in an overwhelming way. The representation of bullying showed both sides, reminding Donkey of how he was, a bully in the last book, and just that reminder of what it feels like to be on the other side and his continuing needing to change. With Swan confronting Goose he shows how to stand up for whats right and for the victim. I loved it! A fun story that also showed the meaning of true friendship and family, thinking of others first and that by working together can be a great experience. Liana-Melissa Allen is a young author and illustrator of children's books and books for youth. 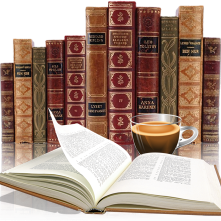 She has written, illustrated and published six books. Her most recent one is the colorfully illustrated children's book "Donkey's Kite", the second book of "A Horse Valley Adventure" series. The first was "The Three Little Horses and the Big Bully Donkey". The lovable cartoon characters, Max, Lax, Jack and Donkey makes them a favorite of first and second grade students. 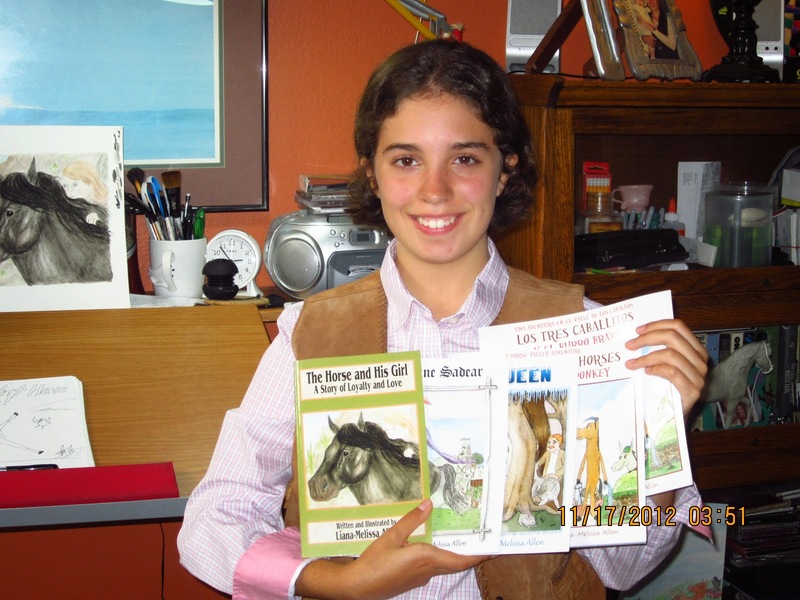 She is now working on her third book of "A Horse Valley Adventure". The magical world of fantasy has inspired Liana's imagination since as long as she can remember. Part of this was fueled by her dad reading aloud to her every day when she was younger. As a result, reading is her primary passion along with music. These two passions feed her imagination into stories and drawings, which she joyously sketches out into storyboards for a potential book. Liana-Melissa is also a dedicated classical/jazz pianist, and mostly enjoys older music, especially from the big band era and the 1940's, 50's and 60's. While playing the piano, her imagination often leads to a great amount of improvising. Frequently, Liana will improvise a theme for one of the stories she is writing. Capturing this improvised music became a priority, which ultimately resulted in theme music for "A Horse Valley Adventure". The "Horse Valley" theme will be used for a short animated video featuring her Horse Valley characters. The Druid Knight Tales Cover Reveal & Giveaway!